we were searching for a menu and were not able to find one online. So I went to pick one up and figured I would post photos of it online in case anyone else is looking for it. 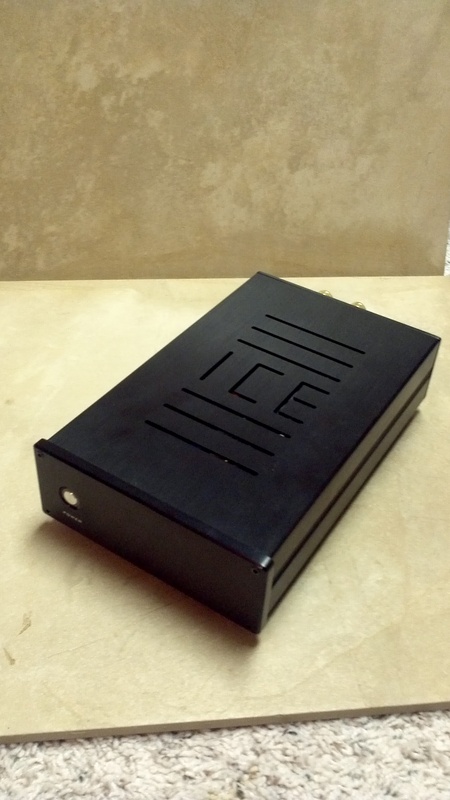 Some photos from of my Ghentxu ICEpower 125ASX2 Class D amp; Enjoy. Some photos of my Fisher TX-100 solid state integrated amp. Enjoy. It’s hot, it’s the 4th of July, and it it’s a great day to try a Green Lemonade. The recipe calls for kale, spinach, cucumber, apple and a lemon.